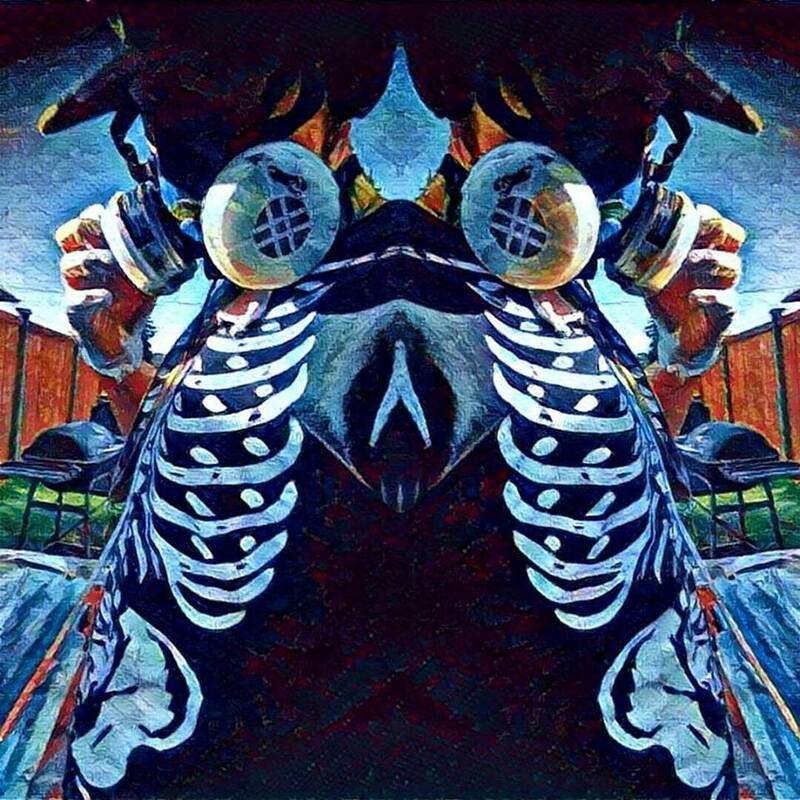 Ruben is best known for his Halloween/Scary movie style art; born in 1990 in California and raised in Wagoner Oklahoma, Ruben now resides in Everett, WA as a Freelance Artist. His main mediums are pen and ink, digital media, and spray paint. 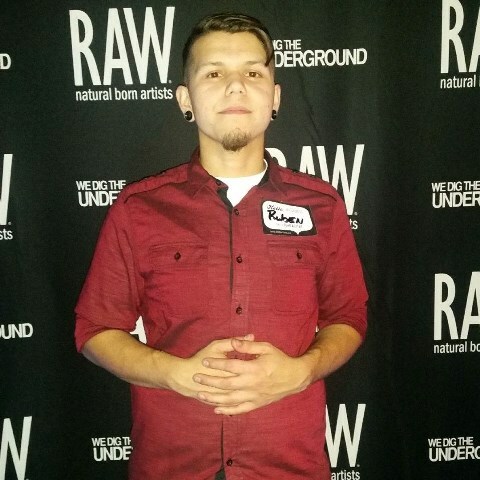 Ultimately, Ruben’s goals are to continue to create and inspire others to do so as well. He does that by shining a light and bringing awareness to the darker corners of the world, corners that he has struggled with himself and building something constructive from it. By embracing the scary, looking past the, “Fear of your nightmares”, and using art as an outlet, one could really start enjoying life.